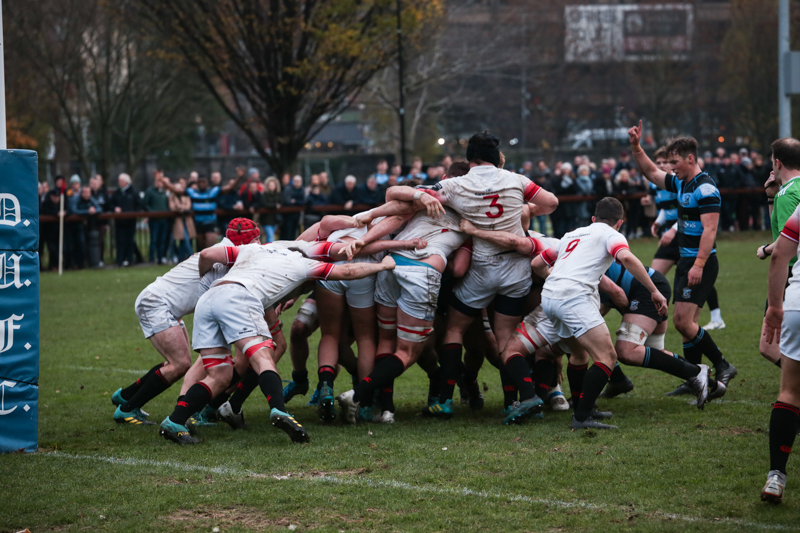 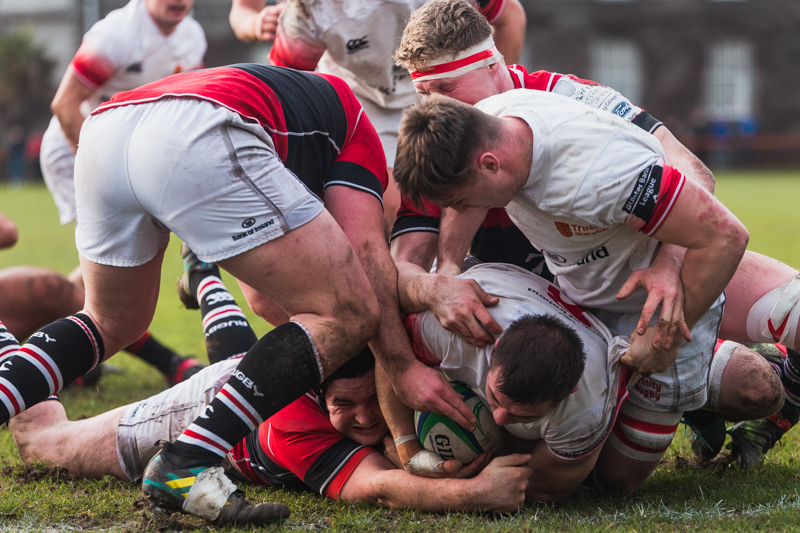 The 27-24 win away to Shannon RFC places DUFC in the top four of the All-Ireland League. 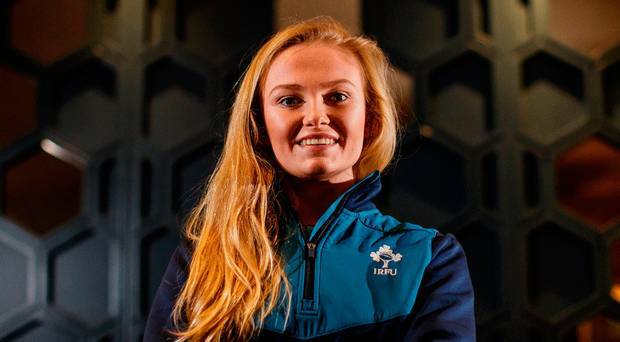 This is Kathryn Dane's first call up to the starting 15, having previously come off the bench against England and Scotland. 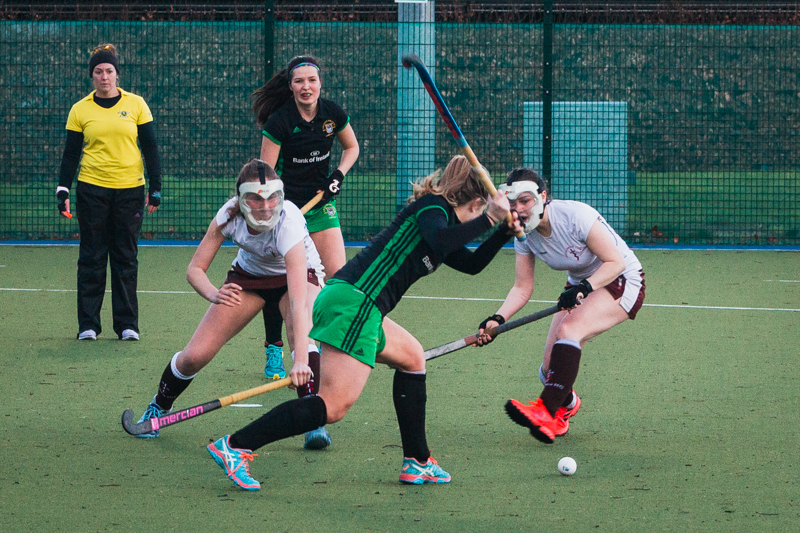 DUFC today snatched a win in a close tie in College Park. 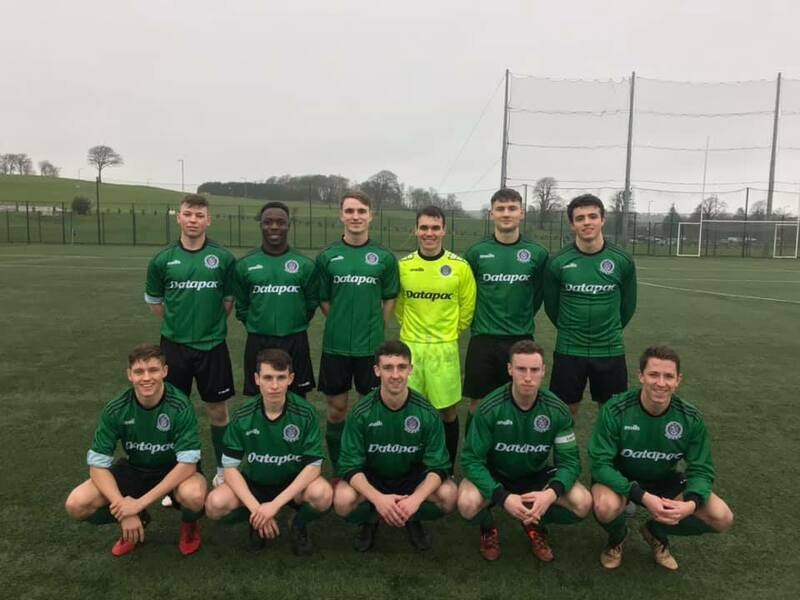 DUAFC will compete in the Premier Division of next season's CUFL, after seeing off Coláiste Stiofáin Naofa 4-0 in a relegation playoff in Waterford. 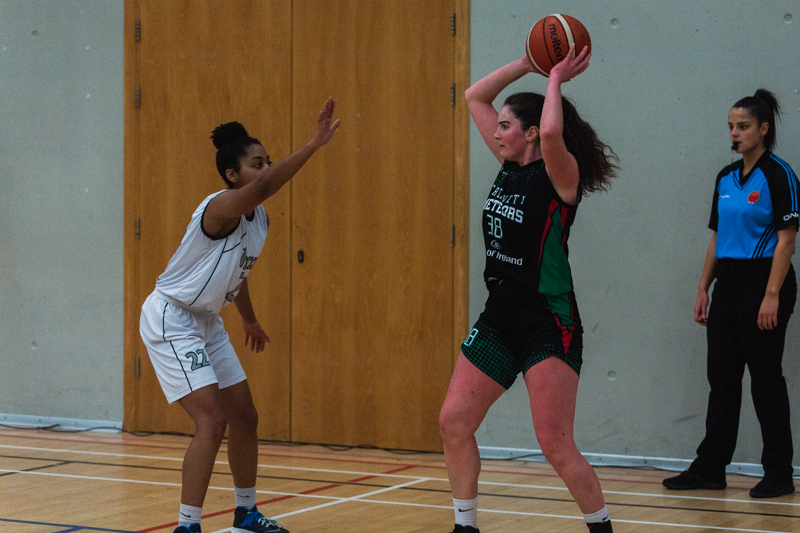 Trinity's basketballers emerged 73-69 winners over the Phoenix Rockets this evening after a game that was nip and tuck throughout. 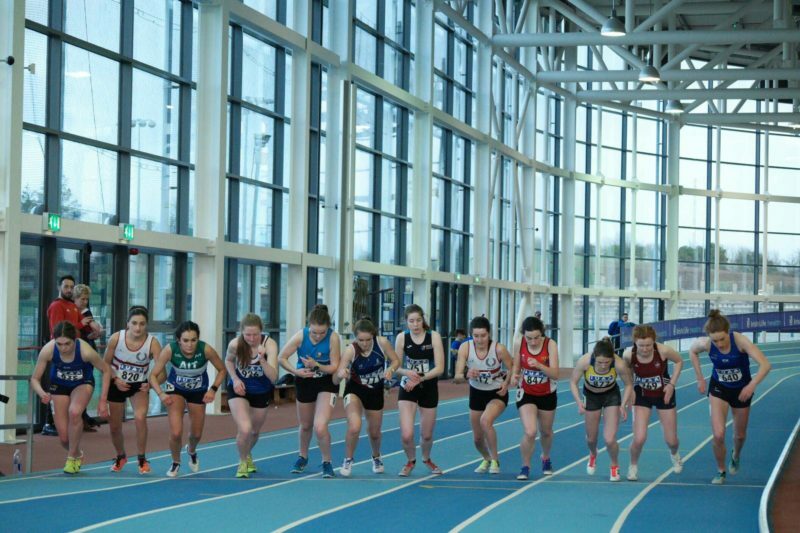 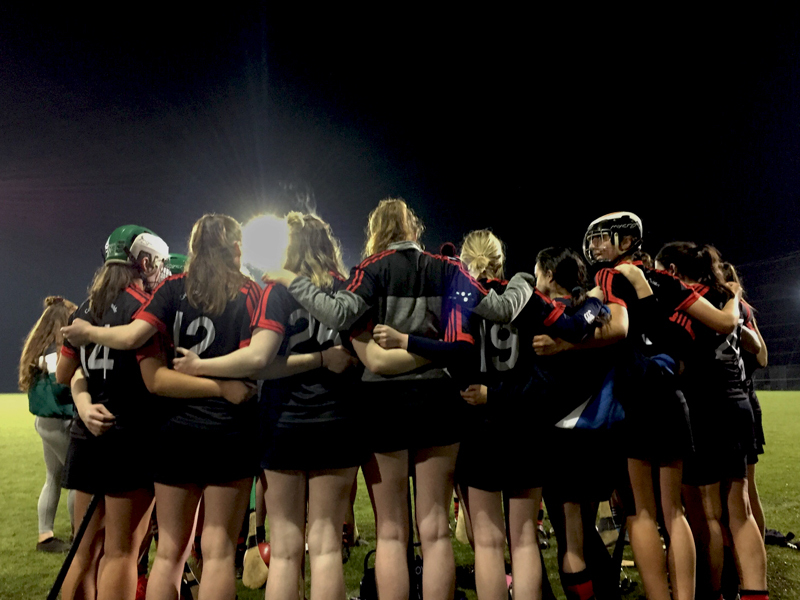 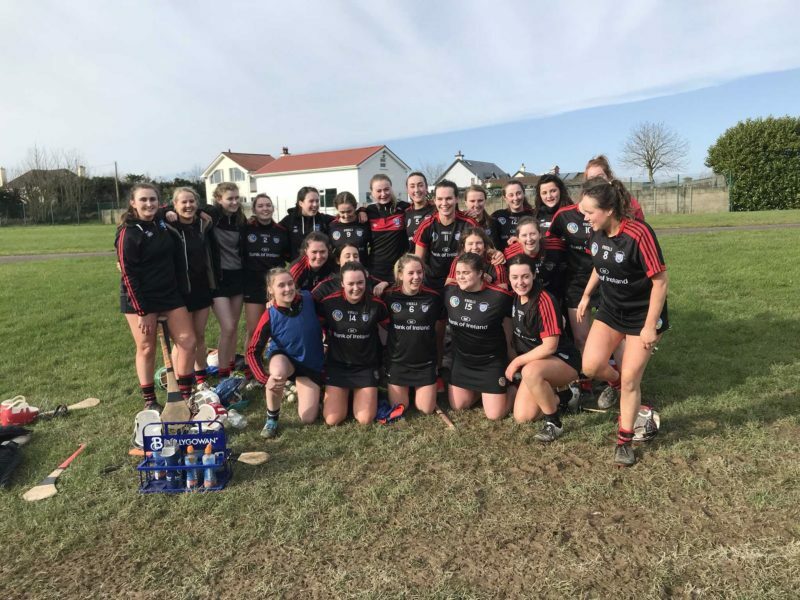 After two championship wins in three, Trinity's camogie team are remaining focused on their own game ahead of the Fr Meaghair finals. 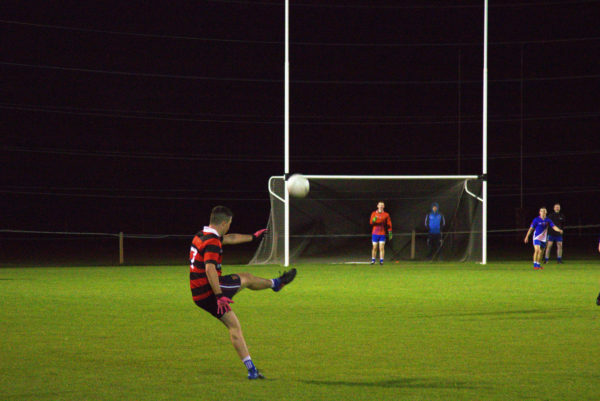 Trinity's footballers succumbed to a 2-13 to 2-08 defeat against Waterford IT last night, exiting the Trench Cup in the process.